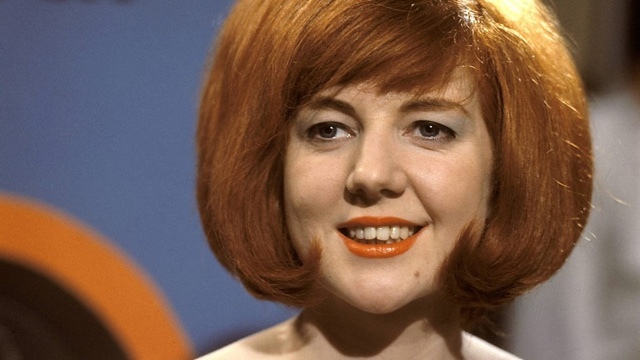 British singer and television presenter, Cilla Black, has died. She was 72 years old. She died last night at her home in Marbella, Spain. The cause of her death is unknown at this stage. How to model - 80s style - so funny!